Ultricies pellentesque turpis ultrices vestibulum ut nulla sem, vel iaculis arcu. 1. 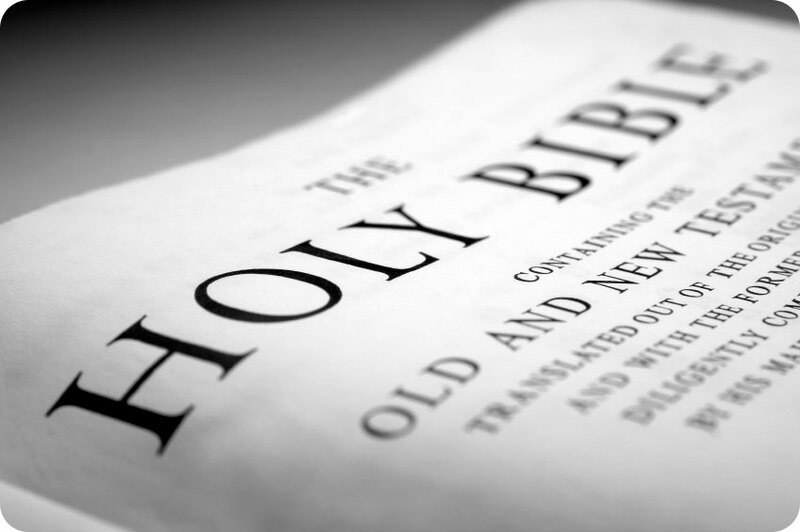 We confess the canonical books of the Old and New Testaments to be the inspired Word of God, containing all things necessary for salvation, and to be the final authority and unchangeable standard for Christian faith and life. 2. We confess Baptism and the Supper of the Lord to be Sacraments ordained by Christ Himself in the Gospel, and thus to be ministered with unfailing use of His words of institution and of the elements ordained by Him. 3. We confess the godly historic Episcopate as an inherent part of the apostolic faith and practice, and therefore as integral to the fullness and unity of the Body of Christ. 4. We confess as proved by most certain warrants of Holy Scripture the historic faith of the undivided church as declared in the three Catholic Creeds: the Apostles’, the Nicene, and the Athanasian. 5. Concerning the seven Councils of the undivided Church, we affirm the teaching of the first four Councils and the Christological clarifications of the fifth, sixth and seventh Councils, in so far as they are agreeable to the Holy Scriptures. 6. 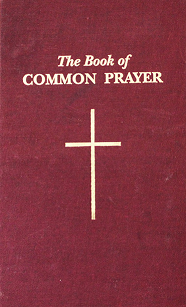 We receive The Book of Common Prayer as set forth by the Church of England in 1662, together with the Ordinal attached to the same, as a standard for Anglican doctrine and discipline, and, with the Books which preceded it, as the standard for the Anglican tradition of worship. 7. 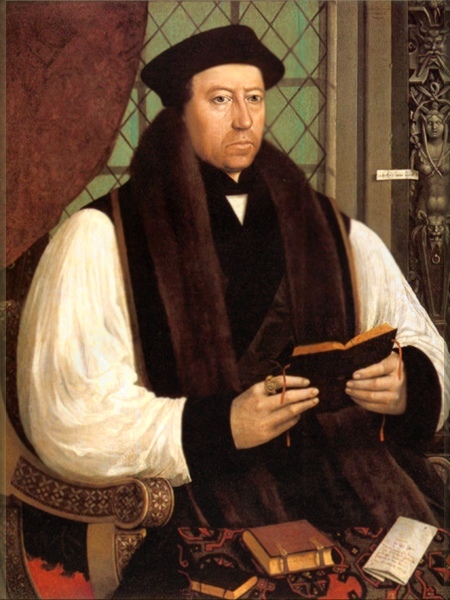 We receive the Thirty-Nine Articles of Religion of 1562, taken in their literal and grammatical sense, as expressing the Anglican response to certain doctrinal issues controverted at that time, and as expressing the fundamental principles of authentic Anglican belief. In all these things, the Anglican Church in North America is determined by the help of God to hold and maintain as the Anglican Way has received them, the doctrine, discipline and worship of Christ and to transmit the same, unimpaired, to our posterity. We seek to be and remain in full communion with all Anglican Church, Dioceses and Provinces that hold and maintain the Historic Faith, Doctrine, Sacraments, and Discipline of the One, Holy, Catholic, and Apostolic Church. Copyright © The Reformed Episcopal Church. All rights reserved. For Website problems or questions, please email webmaster@rechurch.org.